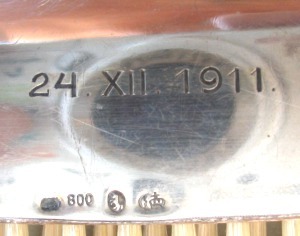 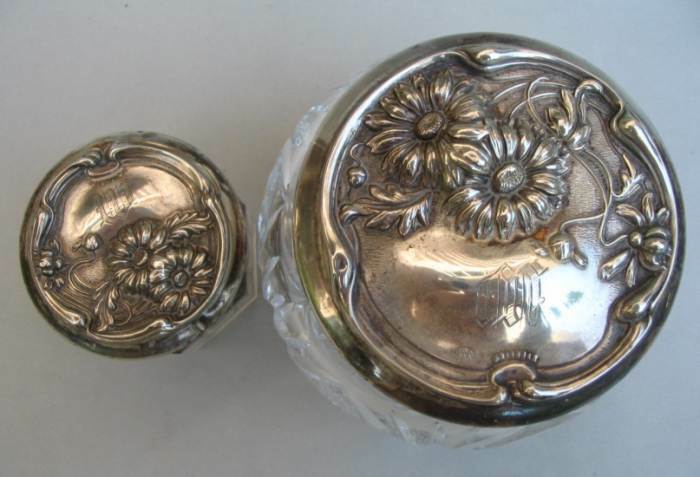 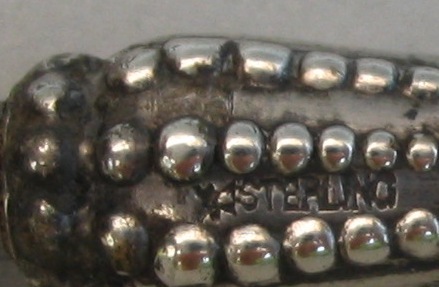 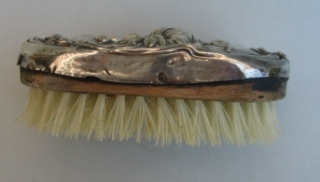 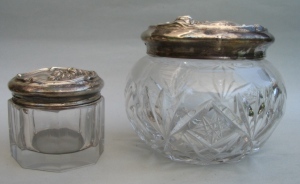 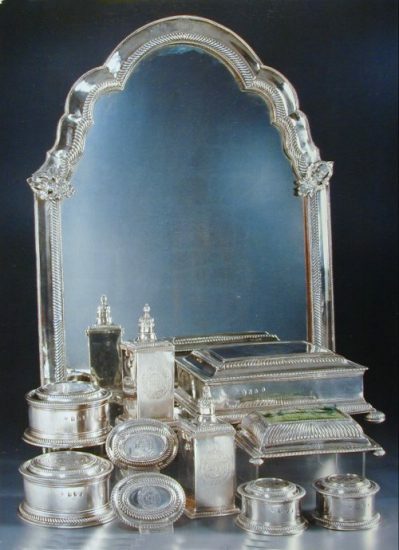 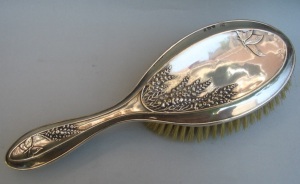 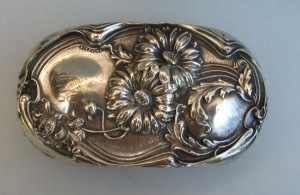 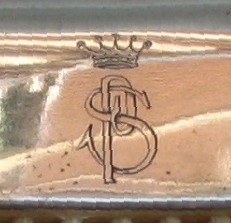 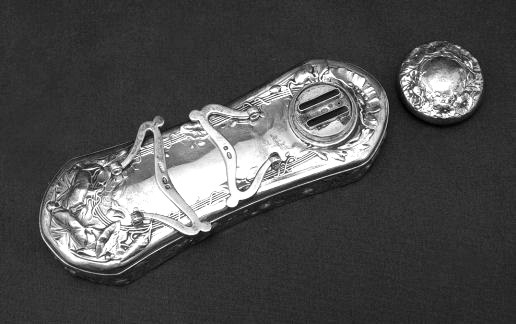 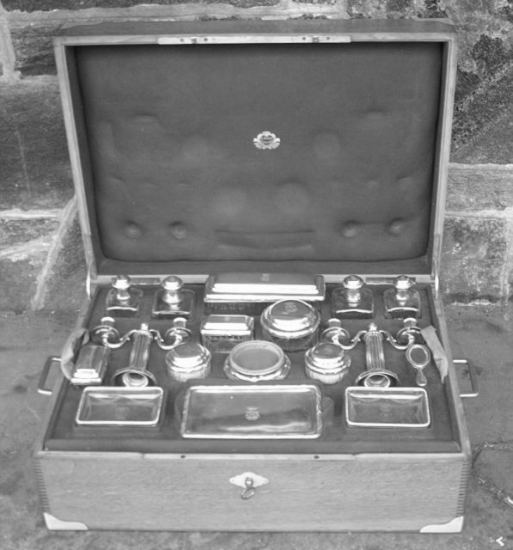 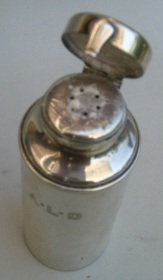 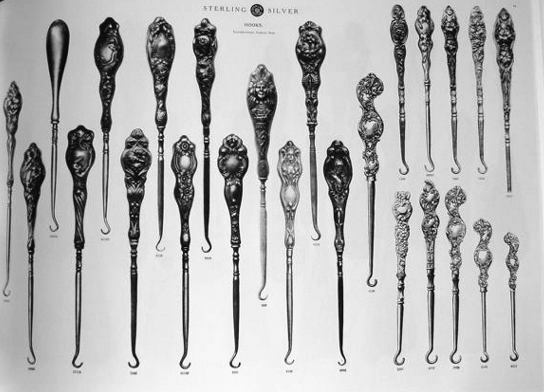 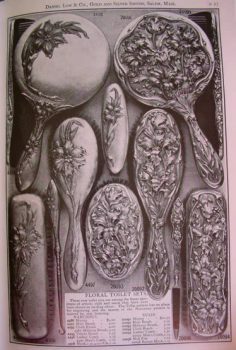 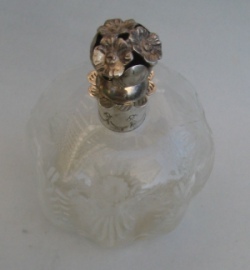 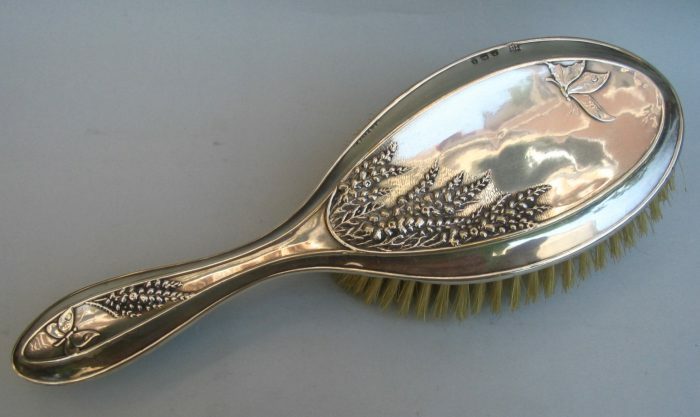 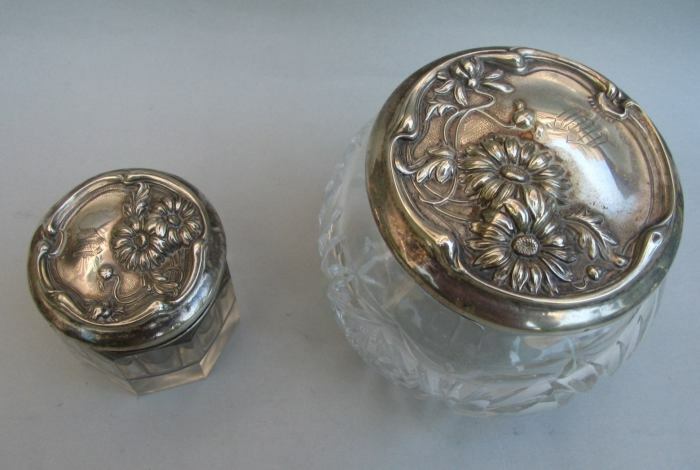 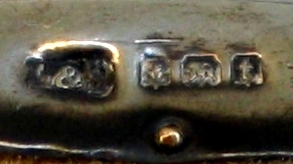 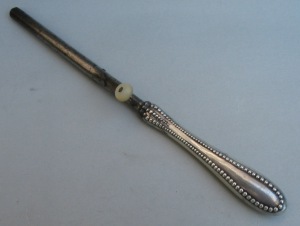 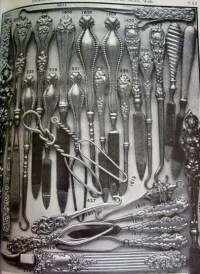 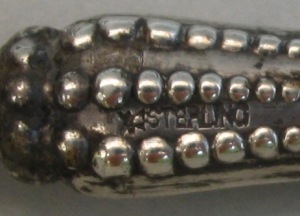 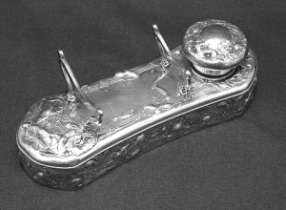 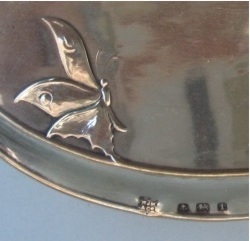 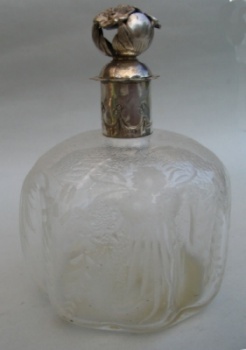 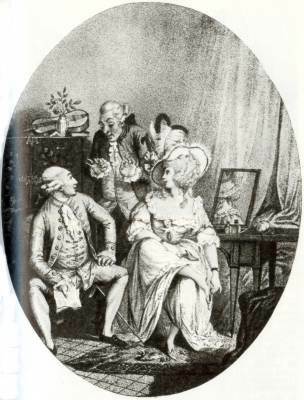 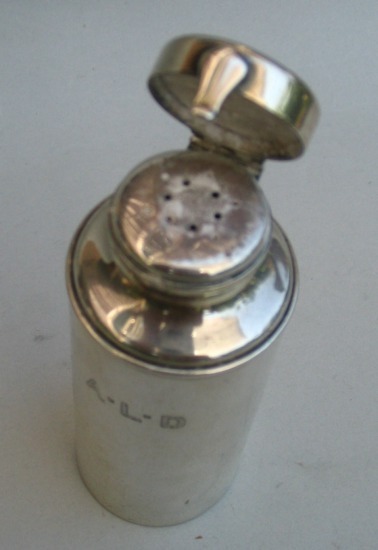 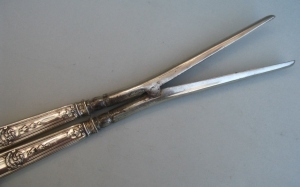 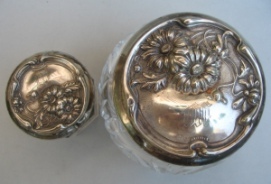 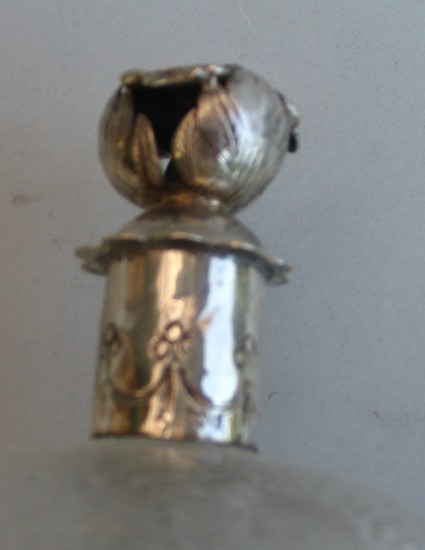 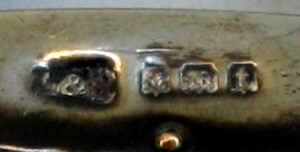 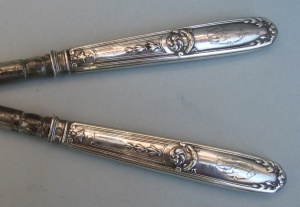 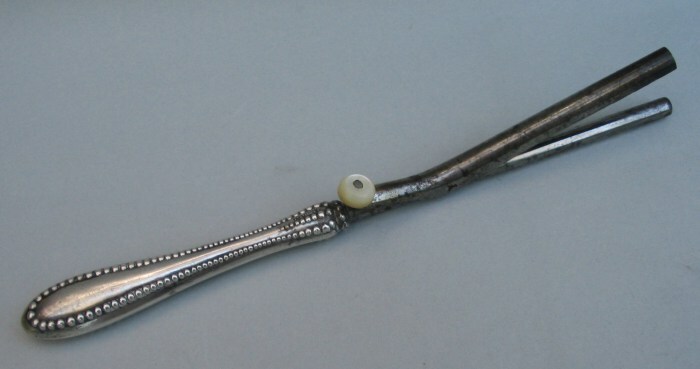 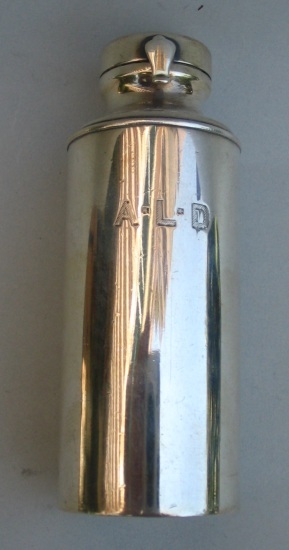 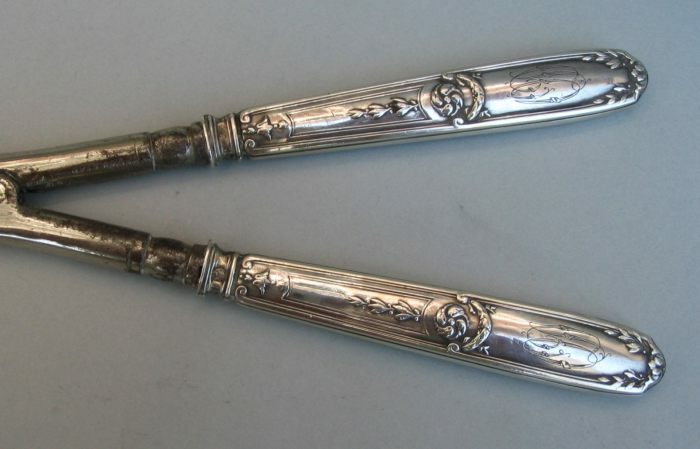 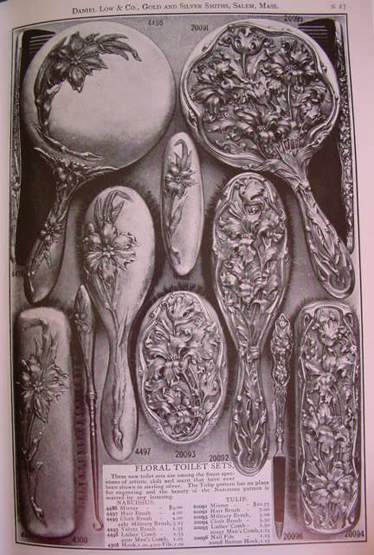 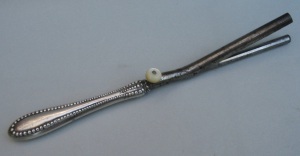 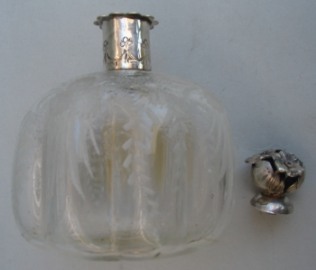 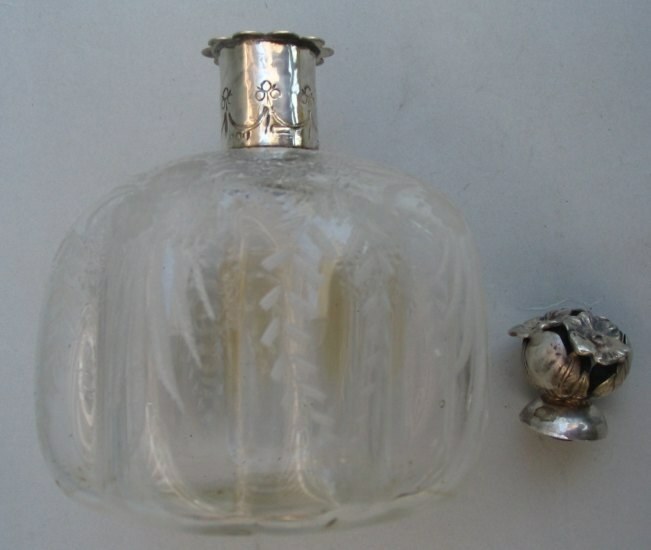 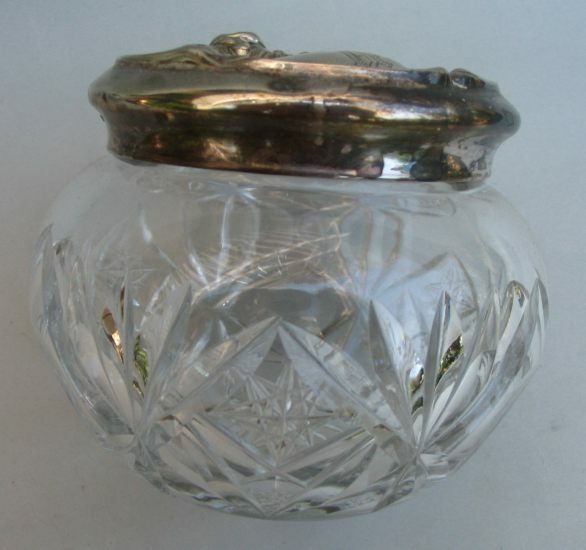 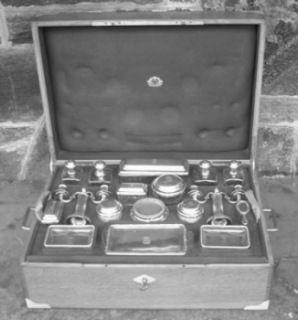 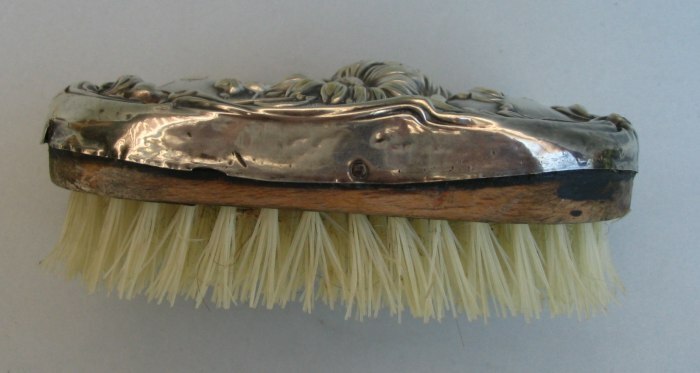 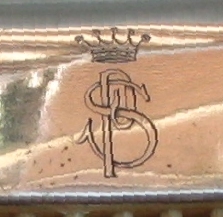 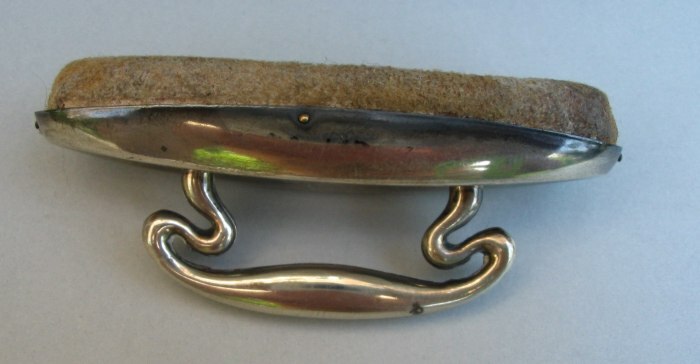 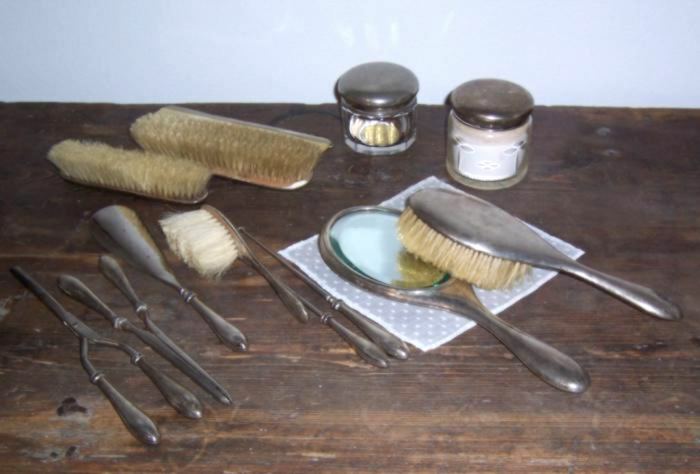 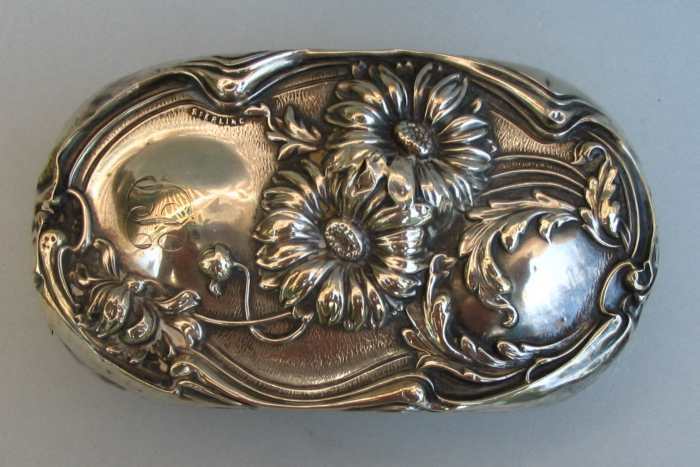 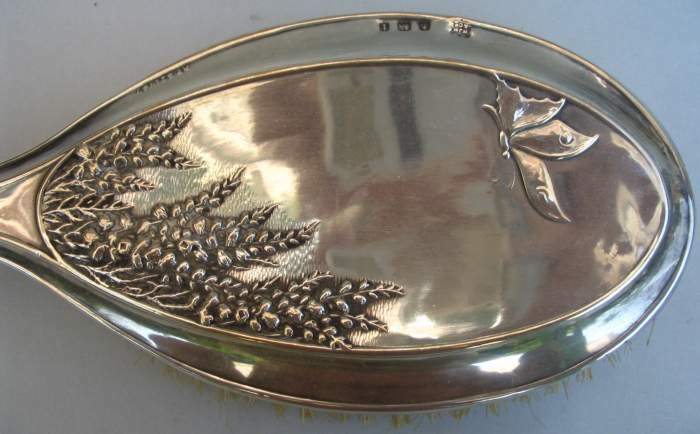 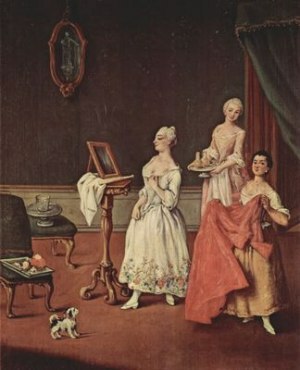 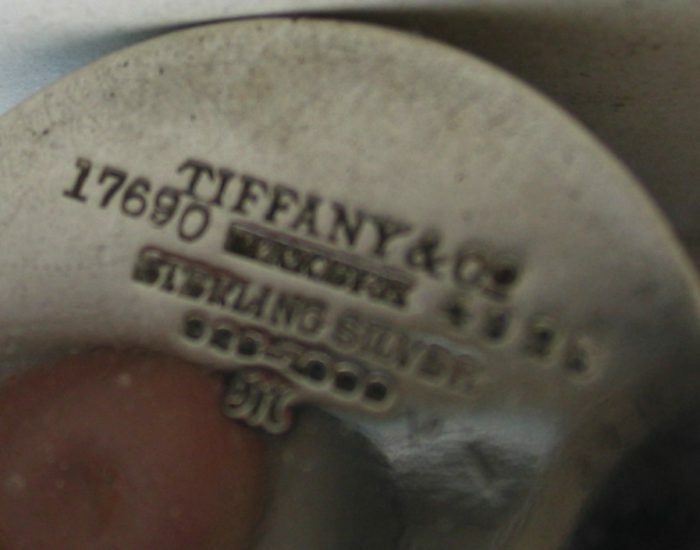 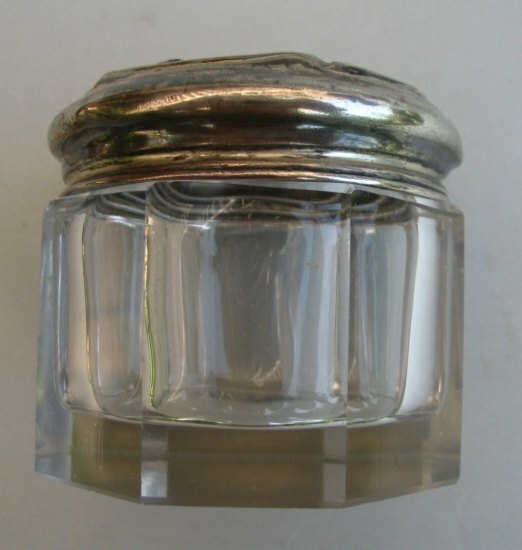 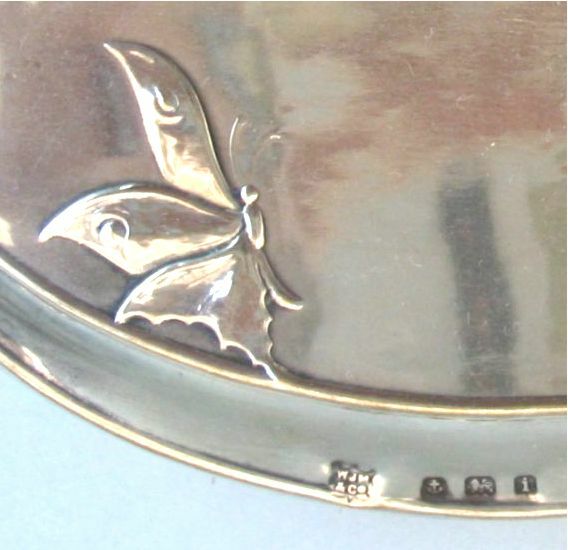 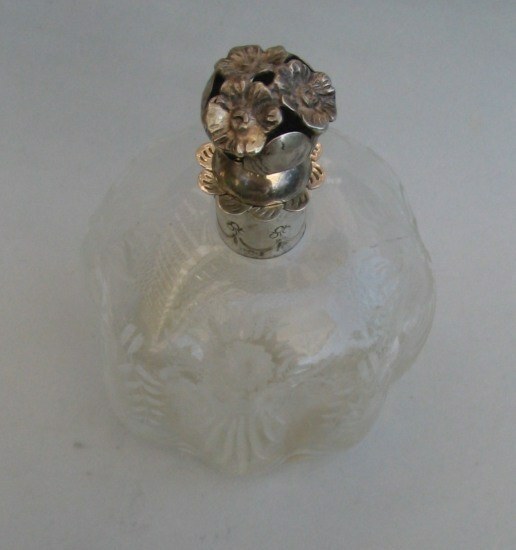 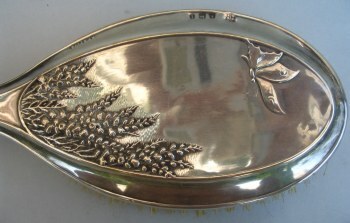 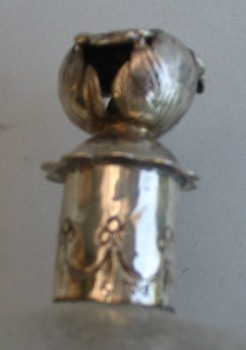 Although items of toilet plate where made for gentlemen, such as shaving plate ‘oatmeal boxes and plates’ and hand powder boxes, the full service was the perquisite of the lady of the house and was as much a reflection of her status as the display plate in the dining room was of her husband’s. 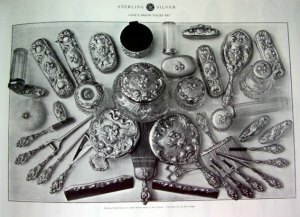 Even though this poem offers an excellent inventory of the items belonging to a toilet service, the list of the pieces is largely incomplete. 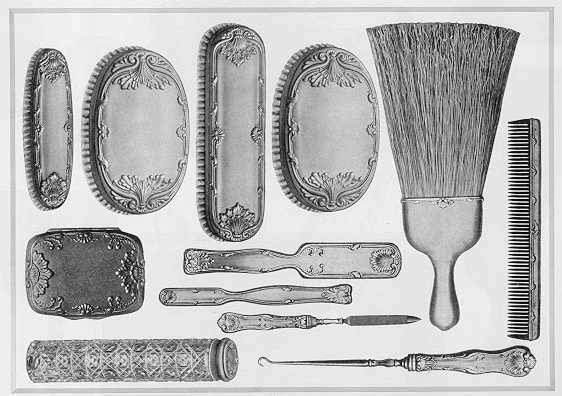 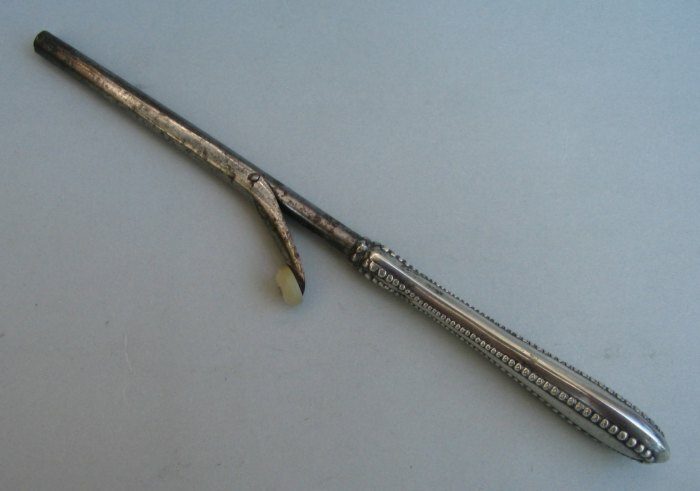 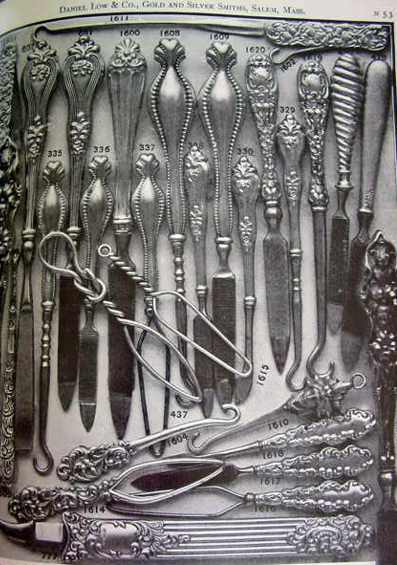 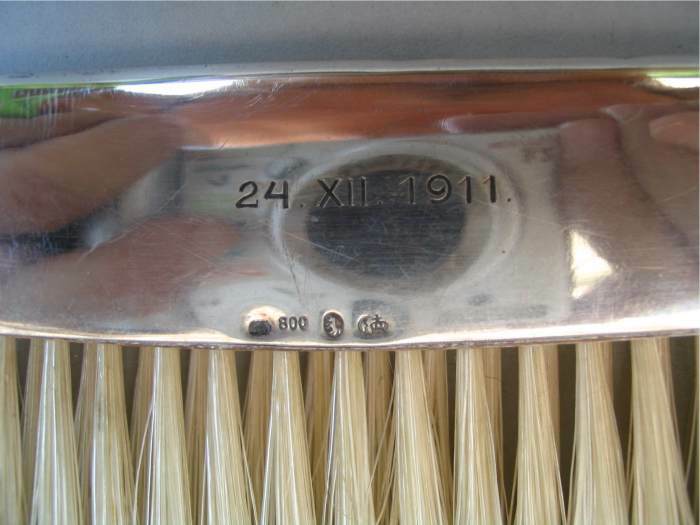 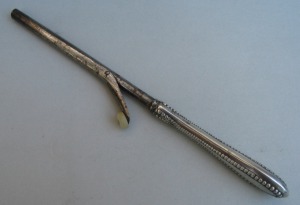 The verses don't cite, for example, the combs' boxes , the trays, the brushes, the pin holder, the bell..... (note 3) .